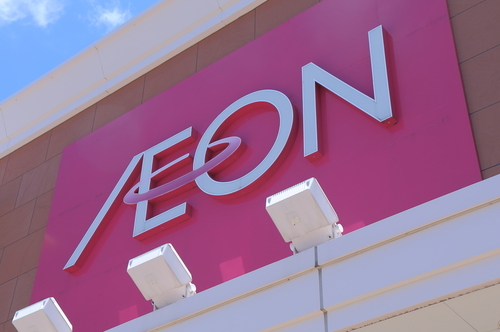 Japanese retailer Aeon has reportedly received a fixed asset acquisition proposal from an independent third-party. 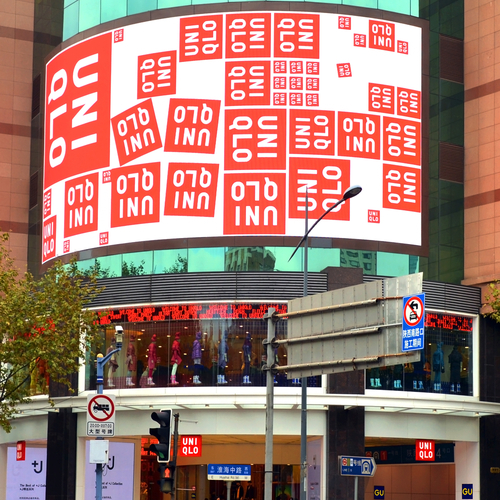 E-commerce behemoth Alibaba Group is planning to push its resources offline in a move to enhance its logistics abilities. 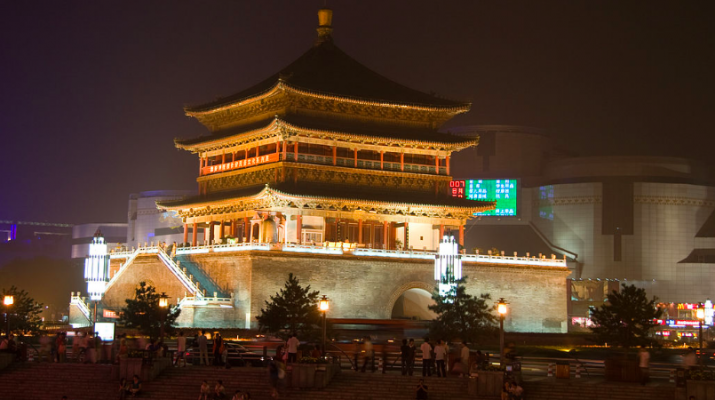 China Post Express Mail Service Bureau has expanded its Teradata system to provide real time information management capabilities. Aerospace Products International announced the launch of a Logistics Services Program to support Dassault Falcon Jet customers operating in China.